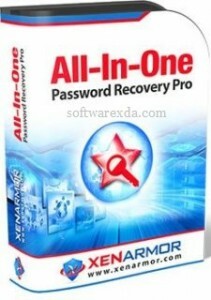 All In One Password Recovery Pro 2019 Edition is One Software to Recover ALL Your Passwords from 90+ Popular Windows Apps. Enterprise software to instantly recover ALL your lost or forgotten passwords from windows system. It can also helps you recover passwords from portable apps, external drives and custom profile locations.